Hello everyone I'm Jack Red, before I get into today's topic. As many of you know today Bleach manga ended. The big announcement everyone was expecting didn't happen. No what we are getting instead is an live action move based on Bleach. The actual ending with one exception is one of the better chapters more recently. Like I said in an video it's kinda similar to how Yu Yu Hakusho ending. Now I speak for most of us that really can't stand Yhwach. The very guy who ruined one of our favorite stories. Would you believe me there are five moments proving he's the biggest idiot in all of Bleach? I am not kidding some of these are hilariously stupid moments. Every single battle Yhwach has with Ichigo. He always asks Ichigo early on to join him. If constantly saying no & attacking you isn't getting the message in your head. Then what the hell is right folks. What's also weird about this is usually Yhwach goes easy on Ichigo in most of them. 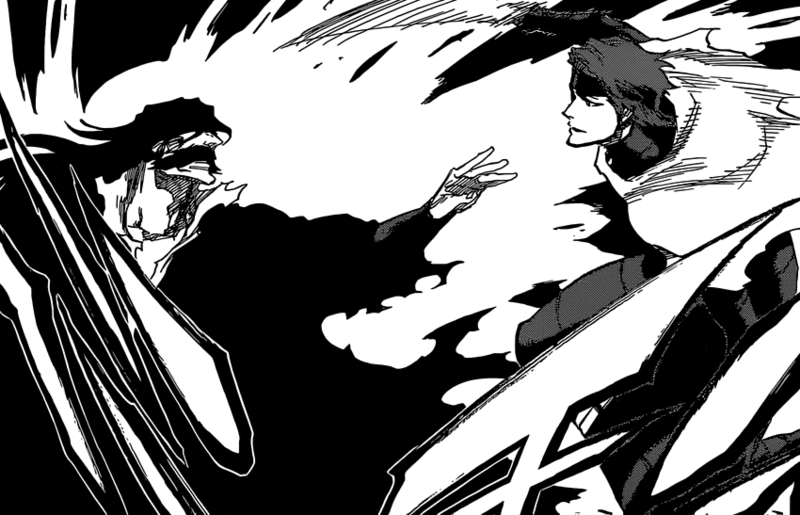 Yhwach shortly entering an portal meets Aizen. 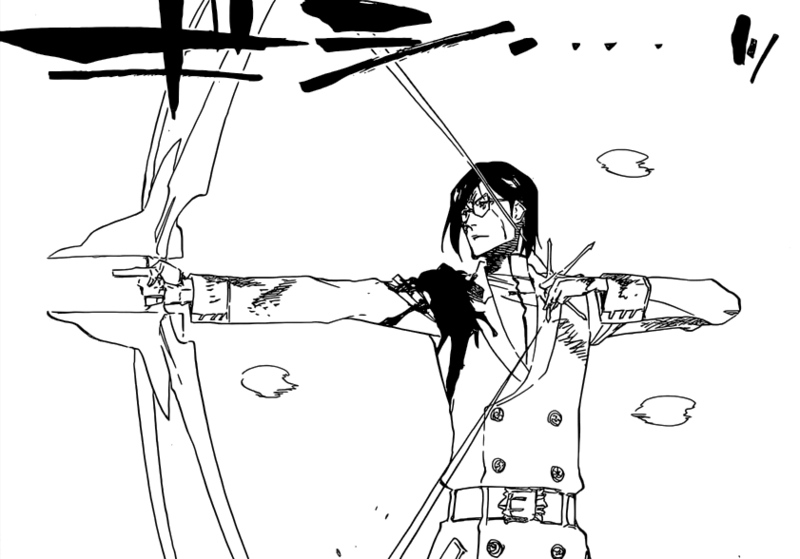 Without saying much, he destroys the remaining bounds on Aizen. Then he asks Aizen to join him to only find out he was there to oppose him. If that wasn't stupid enough Aizen in another story line took down many soul reaper captains & lieutenants. Why would you want someone that dangerous on your side? Aizen did barely got Yhwach killed before getting took out by him. Plus this moment occurs after Yhwach defeated Ichigo. Very late in this story line just when Uryu & three soul reaper captains were about to be defeated. Yhwach takes both Jugram & Gerard's powers. Thus Jugram loss to Uryu despite owning him most of the battle. Gerard was in one of his last forms prior. Among getting hit by that beam kills Gerard since he suppose to be already dead. Basically Jugram was the only quincy to share most of Yhwach powers. Gerard was powerful enough to keep over powering three of their best captains. This moment ultimately led to his defeat. Shortly after screwing over two of his most powerful & loyal servants he had left. Yhwach announces to Ichigo that he no longer needs them. Very stupid on his part if you remember the whole power cycle for Yhwach. Originally he had no features of any kind stuck in one place. Yhwach has to absorb souls & keep connection with quincies to keep balance. Partly having the soul king & his right hand absorbed didn't help much. To sum it up how ridiculous this actually is. The first couple of quincies made contact with him. Thus quickly Yhwach became more like most beings. The very people who were with him over two thousand years he ended up screwing over. It's bad enough to discard your army but if they are the main support for your existence. Then this is easily one of the dumbest decisions ever made in any manga/anime history. This moment is hilariously bad in the final chapter. Then again what part with Yhwach actually counts as good anyway. 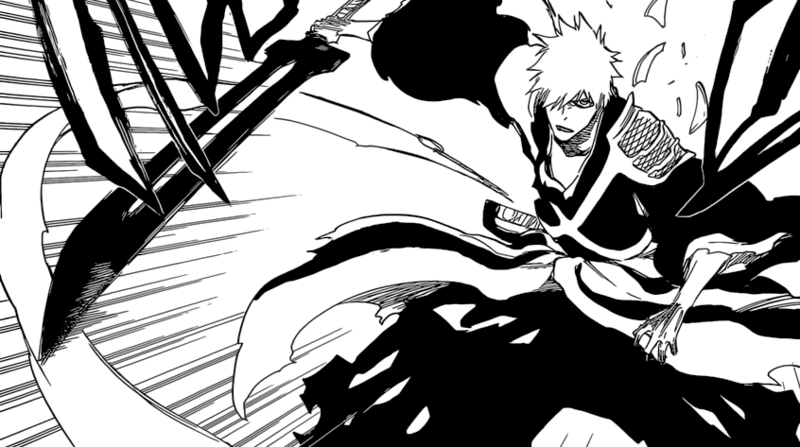 It turns out his final word to Ichigo was he did all this to remove fear of death for good. Basically he was transforming all plain of existence into one to remove death.We are talking about an ruthless leader with some of the craziest abilities. Yet even he states that he is afraid of dying by convincing that. I thought this guy was all about the strongest lives, the weakest dies. Hell no that would be too obvious. I just love it how Aizen sums up how flawed his point of view actually was. To sum it up he stated there exist those fearing death that push harder than everyone else. Which Aizen flat out calls that courage which is really sad Yhwach with his powers didn't understand that. Even Yhwach was warned by Jugram no matter what he does. Ichigo was going to cut him in half which he foreseen. I think many people would agree Aizen took his punishment like an man. I hope you guys enjoy this blog, very likely going to be my last Bleach theme blog entry. Unless something comes to mind or a lot of requests. Until next time I'm Jack Red & I'll see all of you later.